The United Way of Saginaw exists to create sustainable solutions. We make it easy to give to all the causes that matter within a community. We rely on numerous small donations to create meaningful change. Solutions start with stakeholders. As a member of our community, we need to hear from you! 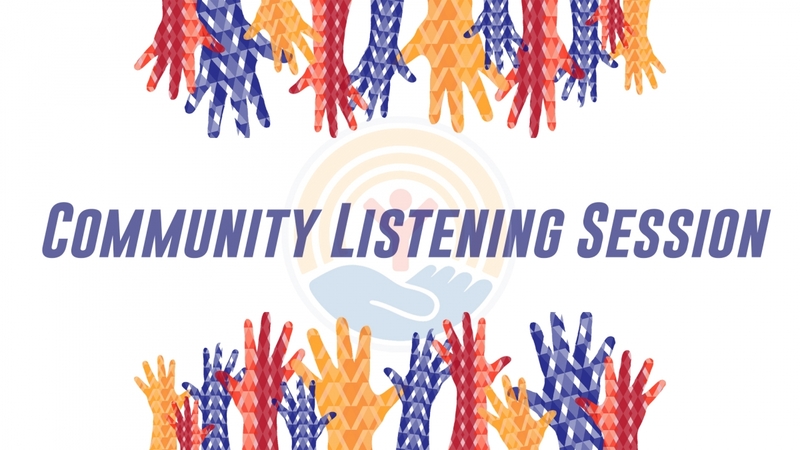 The United Way of Saginaw County is conducting a series of listening sessions to hear from our community about the issues that matter in Saginaw County. Please join us on March 6th from 3:30 p.m. until 5:30 p.m. at the Hoyt Library Auditorium and help us create community solutions.